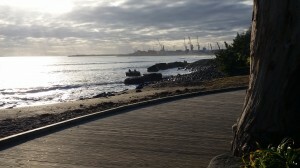 Our menu will tantalise your taste buds and the view will relax your soul. With choices from Burgers & Sandwiches to our Steak House Selection from the Grill, or just Dessert and Coffee, we have something to entice you. A cool glass of Erdinger, Tui, Monteiths or Murphy might be to your liking or come in and support the local vineyards such as Clearview Estate, Elephant Hill and Oyster Bay. 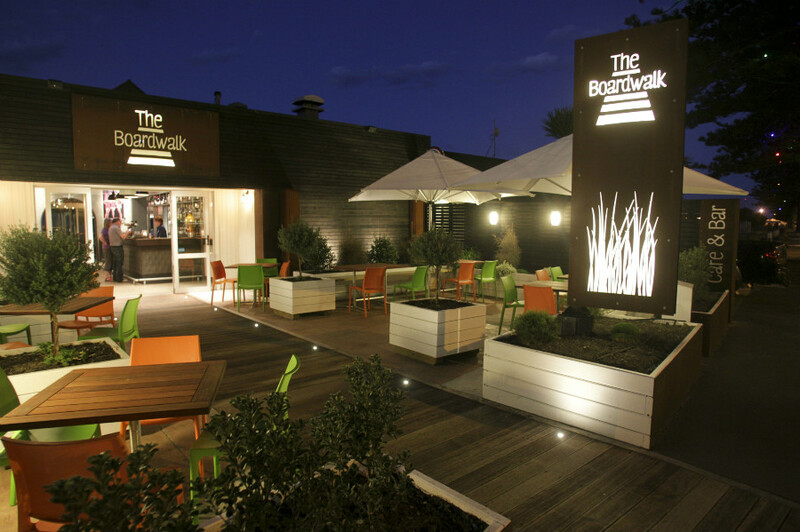 Whether you would like to have a quite meal for two or a dinner party for forty, The Boardwalk is the place to be. 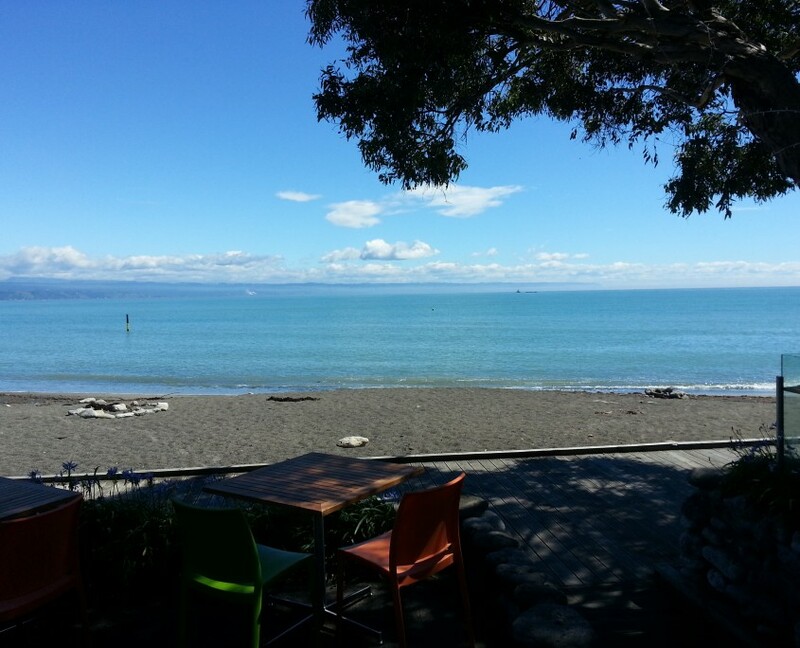 We are your local in Ahuriri. 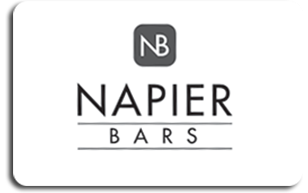 By becoming a member of Napier Bars, you will enjoy a full range of events and discounts while knowing that for every dollar you spend you will be gaining additional benefits. 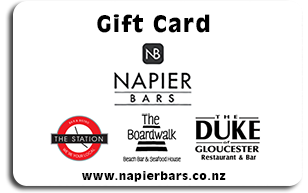 Gift cards are a great way to say “thank you” or “I love you” and what better way is there than to say it with a Napier Bars Gift card. 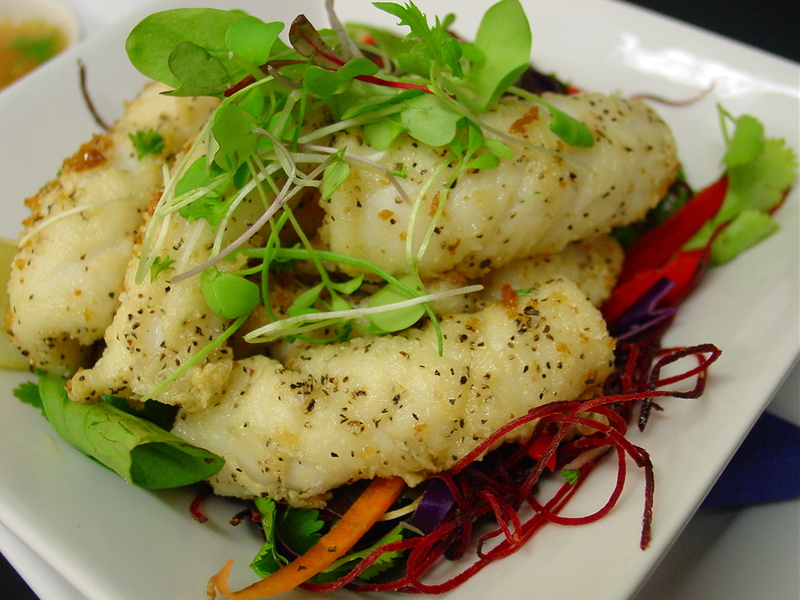 Simply ask the waiting staff in any of our three bars next time you are in and they will see you right. 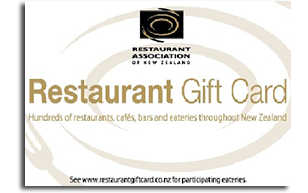 The Restaurant Association Gift Voucher is perfect for year-round gift giving, promotions and incentives for your friends, family, employees, customers and business associates. 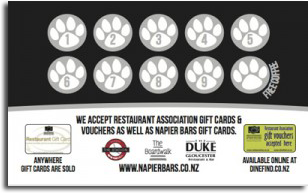 Carry one of our rewards cards with you and claim a free coffee every time you fill the card. Simply ask the waiting staff in any of our three bars next time you order a coffee and they will sort you out.